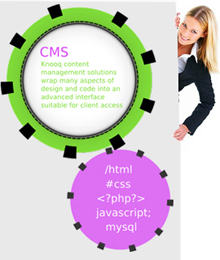 and large organizations to build and automate the content which needs to be deployed on their corporate web page. Our customized CMS advancement has a variety of highly functional features in addition to modules that your organization takes advantages of, from familiar user interfaces in addition to administrative tools. 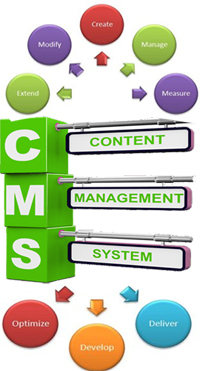 We offer variety of content management system services from ready to use CMS answers, to CMS platform customization and integration. We offer expert and innovative open source content management services for Term press, Joomla, and Drupal that enables you to create an effective website very easily without accomplishing any internet site programming. 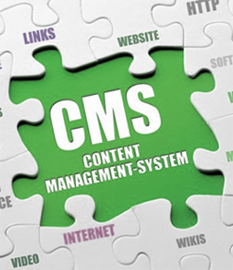 We provide you this CMS Solutions that could serve you different aspects of written content management just like document written content management, web content management, organization content managing, and webpage content managing.